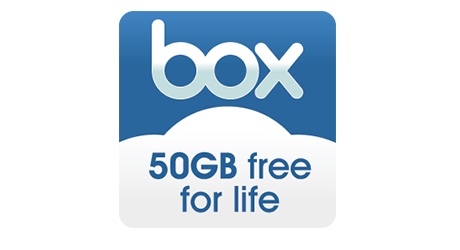 Here is another great free deal for cloud storage: Every new user who signs up on Box will receive 50GB for free for life. Looks like this deal is not available anymore. I will keep you posted if it comes up again. This deal is comparable to the Mega deal I mentioned a couple weeks ago, but is from a much more reputable company. 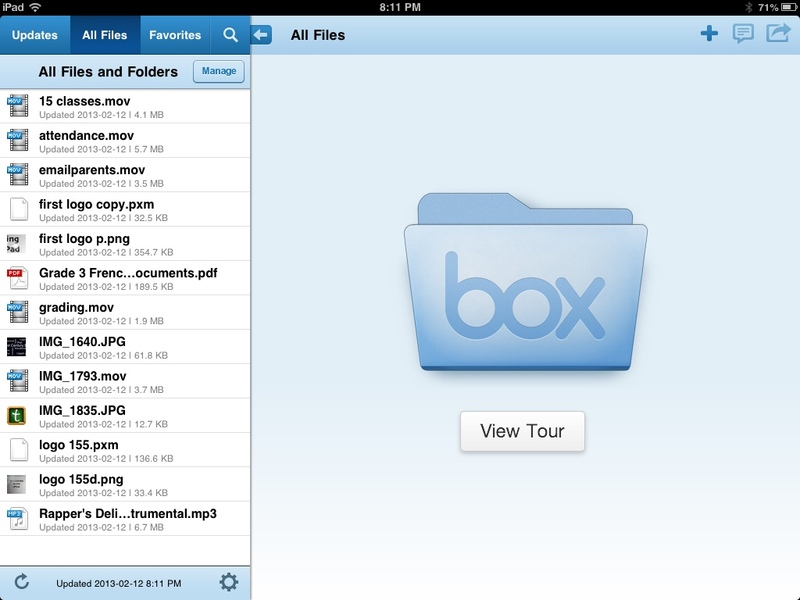 A lot of you readers swear by Box, and its features are slowly becoming more integrated into iOS, like those of Dropbox. Looks like Dropbox will soon need to up their ante of only 2GB free if they plan on staying a major player in the cloud-storage business. Although I previously had a Box account, I decided to sign up for another one, just to see if it would work. I simply entered a different email address and created a new password. Less than a minute later, I received a confirmation email and my account was ready to go. One caveat is that the max upload size is 250mb per file, meaning you won’t be able to upload movies or television shows. Save those for your Mega account. For myself, I will need to decide which types of files I want to back up to which service. 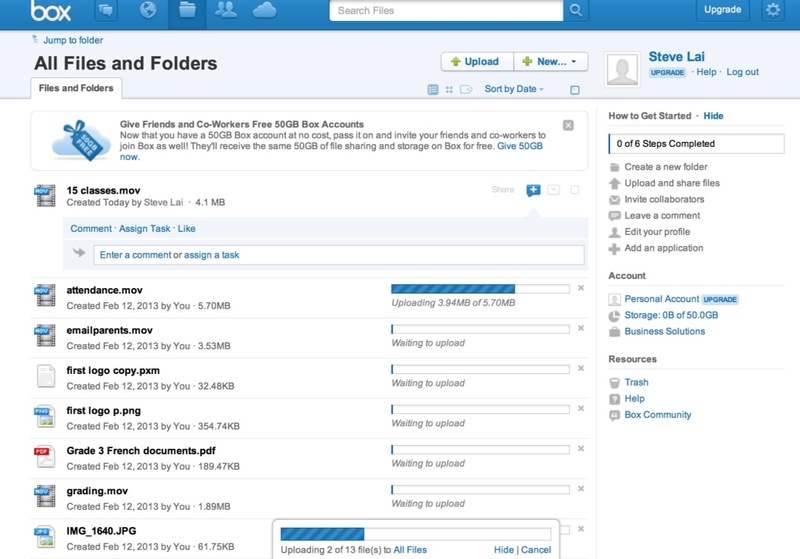 I use Dropbox for all my work and teaching documents, and Smugmug for my photos and videos. Perhaps for Box, I can back up my personal files that are larger, and more “static”, and less for the files I am constantly updating. There are no referral credits (like Dropbox) for inviting friends, but everyone receives 50GB if they sign up here. Are you a heavy Box user? Let us know in the comments about how you make use of it! Previous Post Reflector (Mac/PC app) – Mirror your iPad/iPhone on your computer!